Ceremony - Katie & Paul's Big Day! We will be exchanging vows on November 5, 2011 at the Federated Church of Sturbridge. 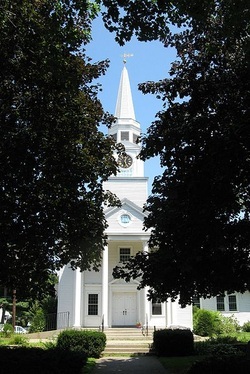 It is a classic, old New England church. The church is simply beautiful!